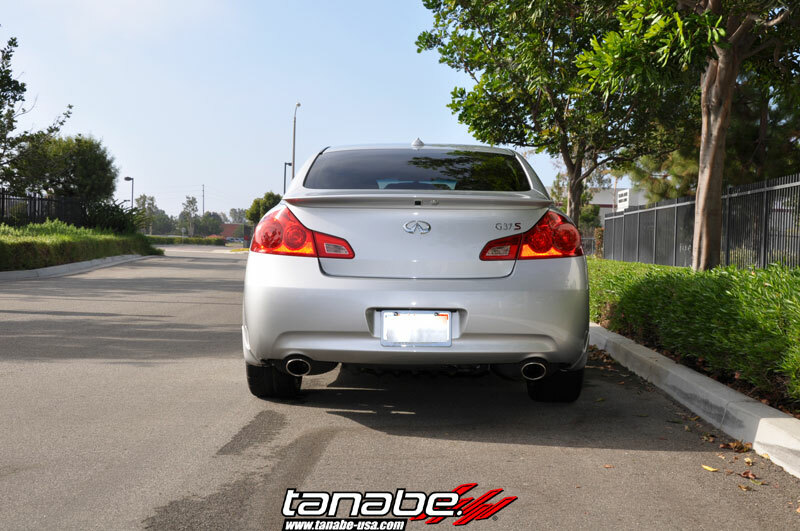 For this current R&D Session, we also had sway bars for the G37 installed. 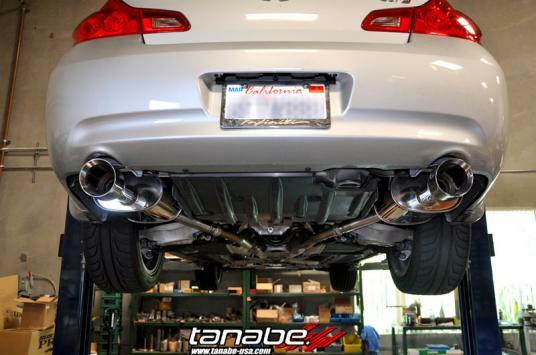 It fits perfectly! 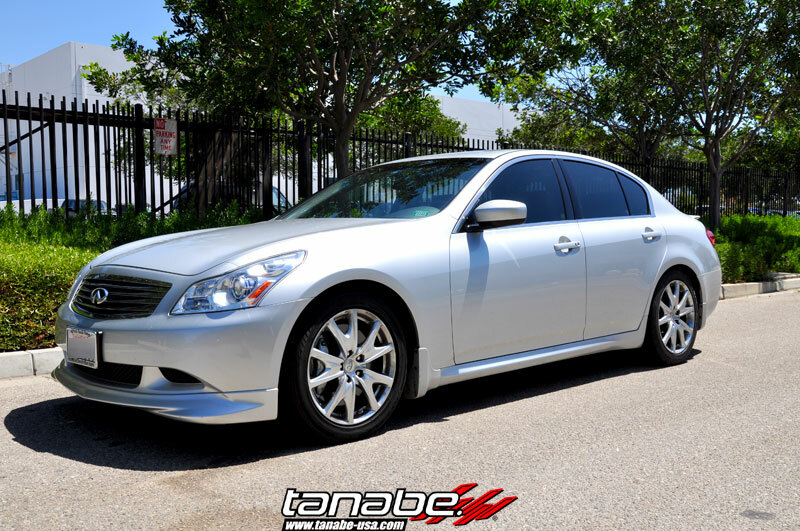 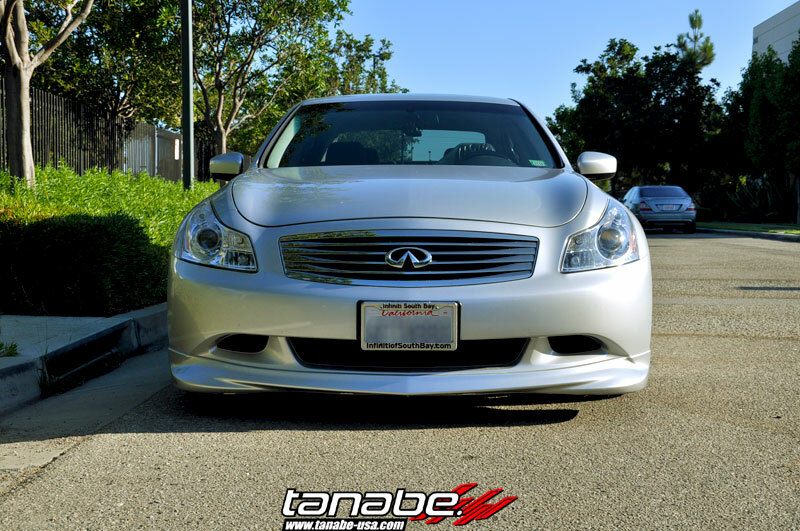 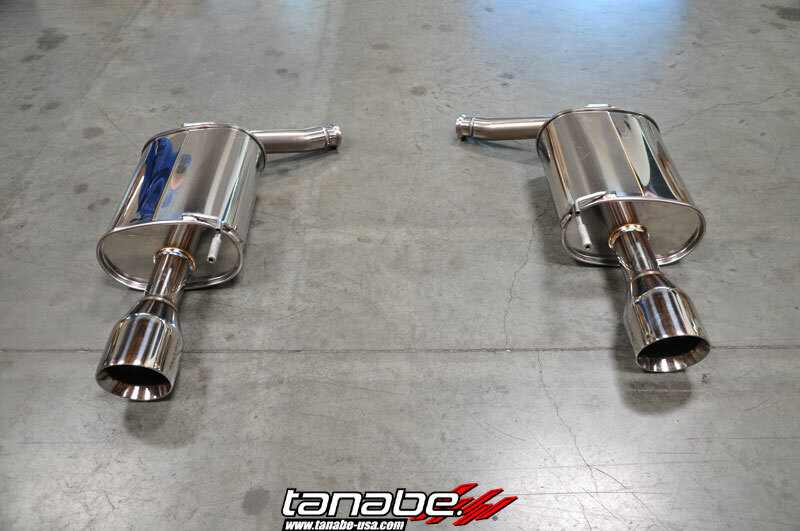 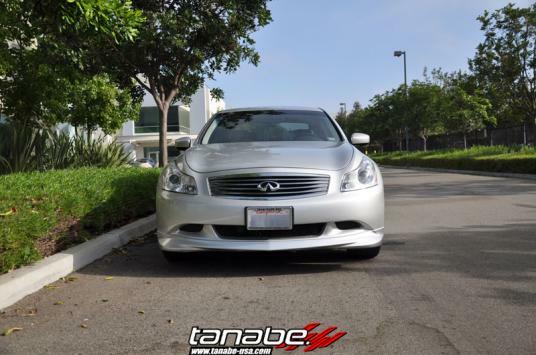 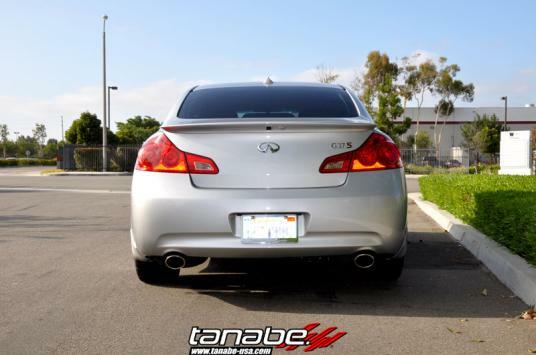 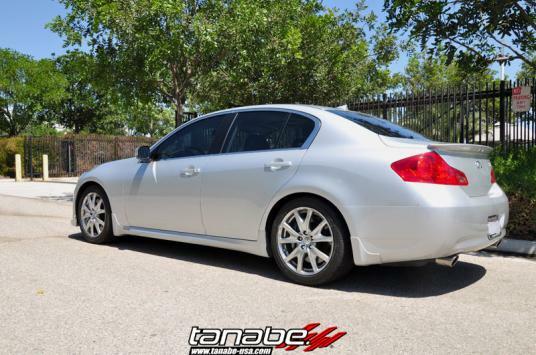 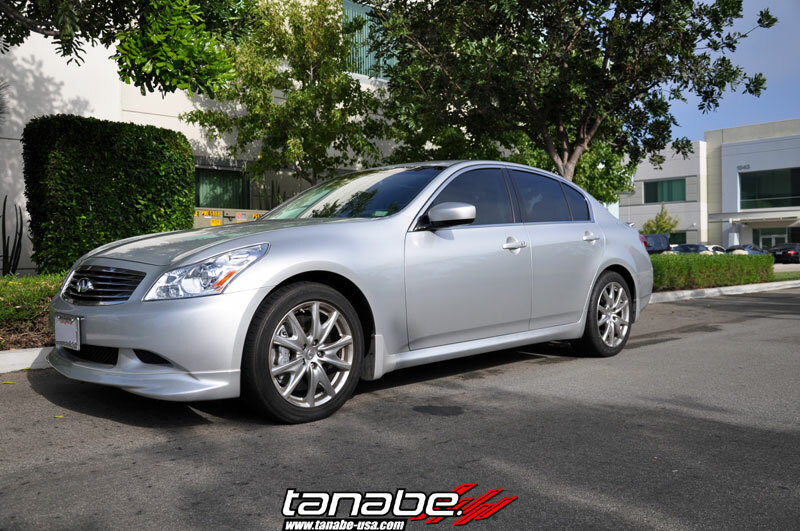 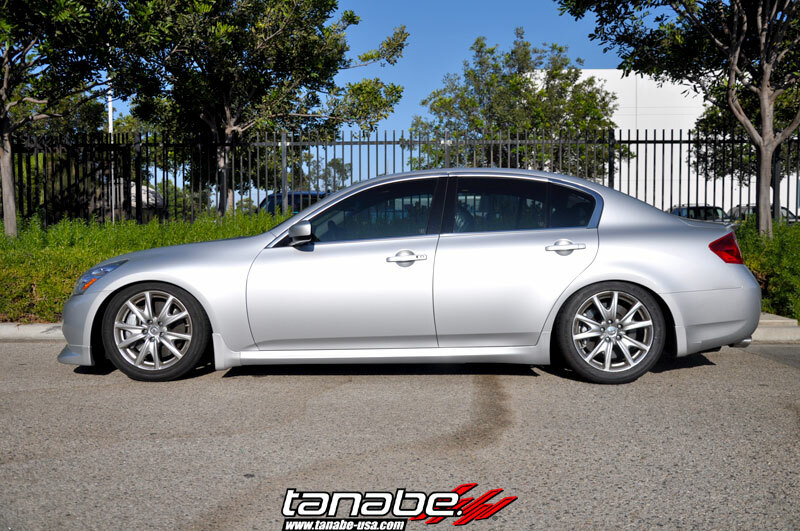 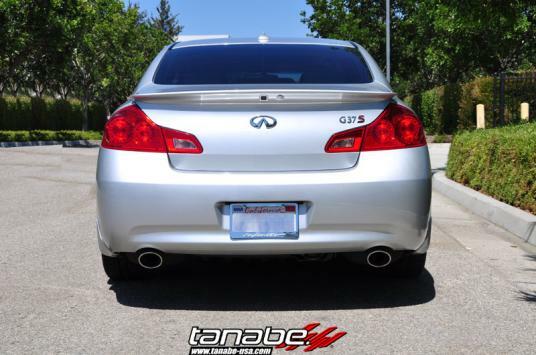 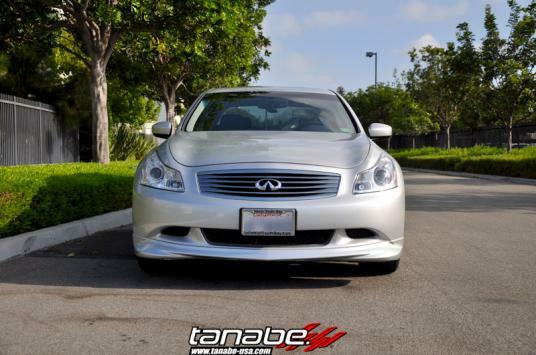 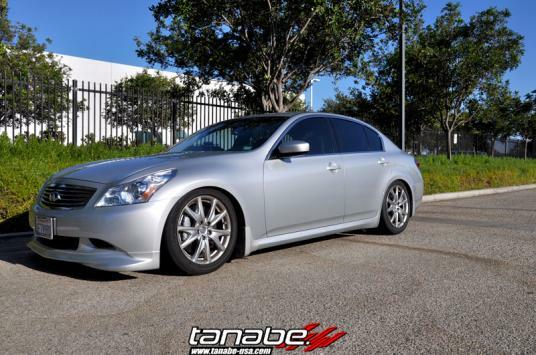 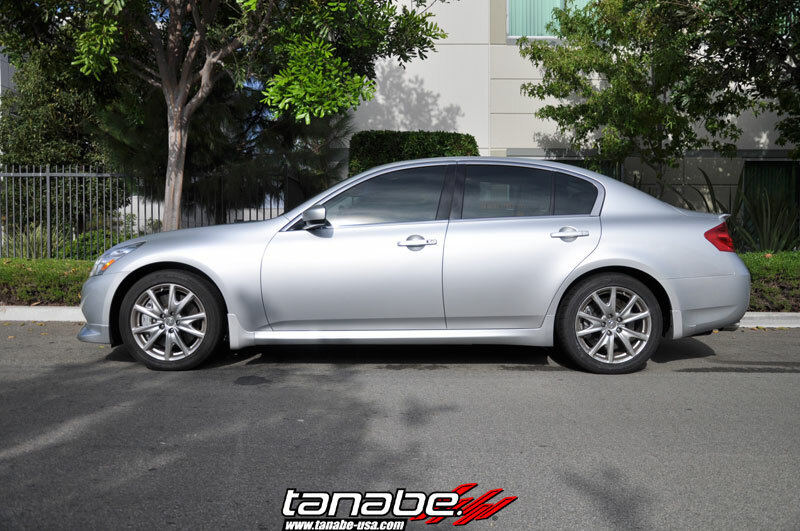 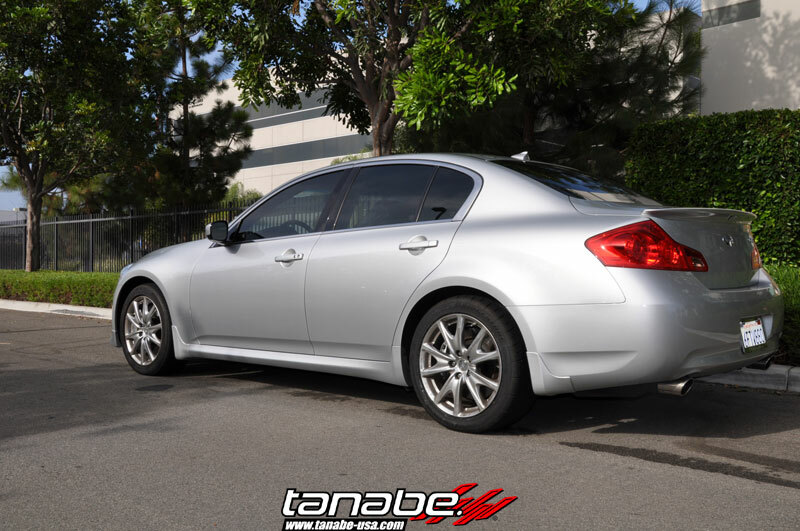 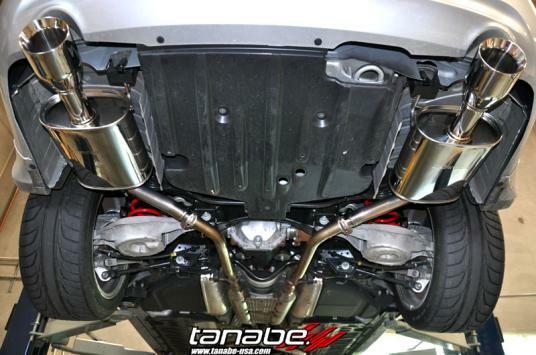 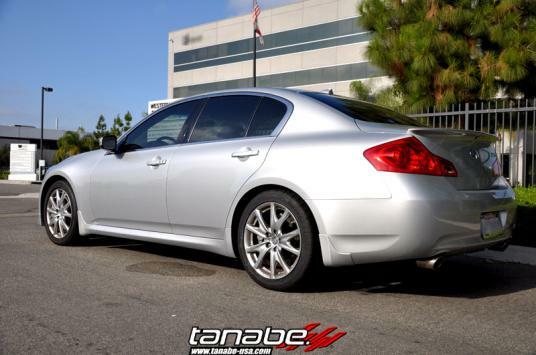 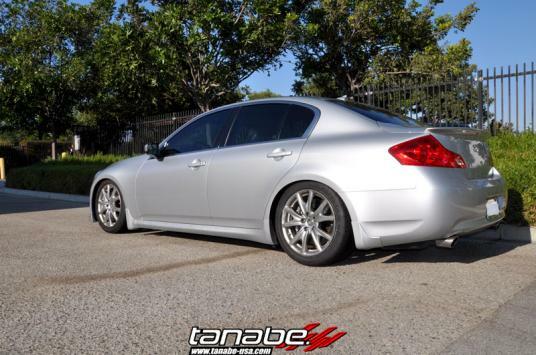 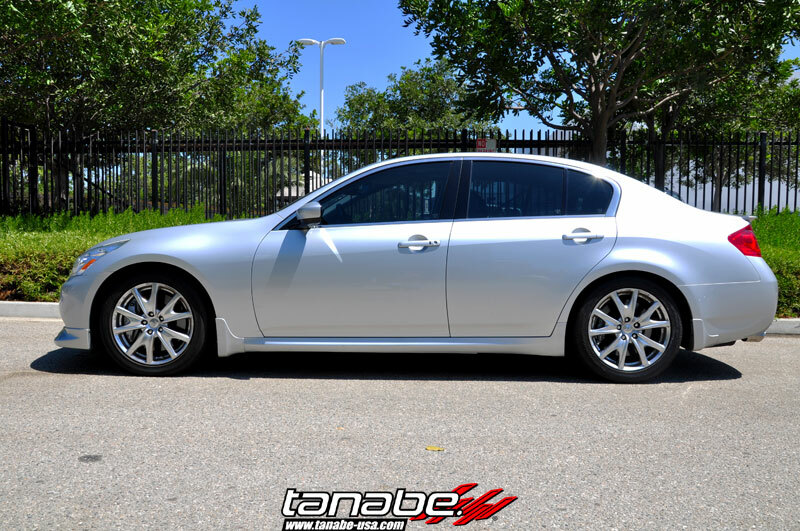 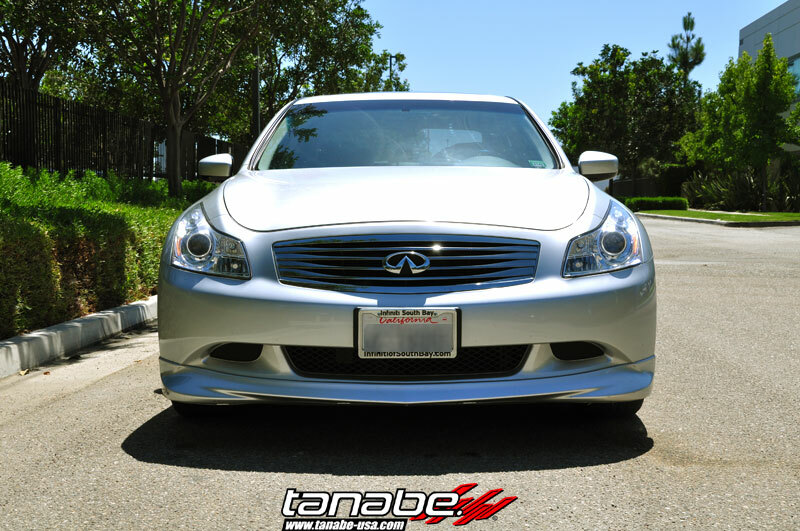 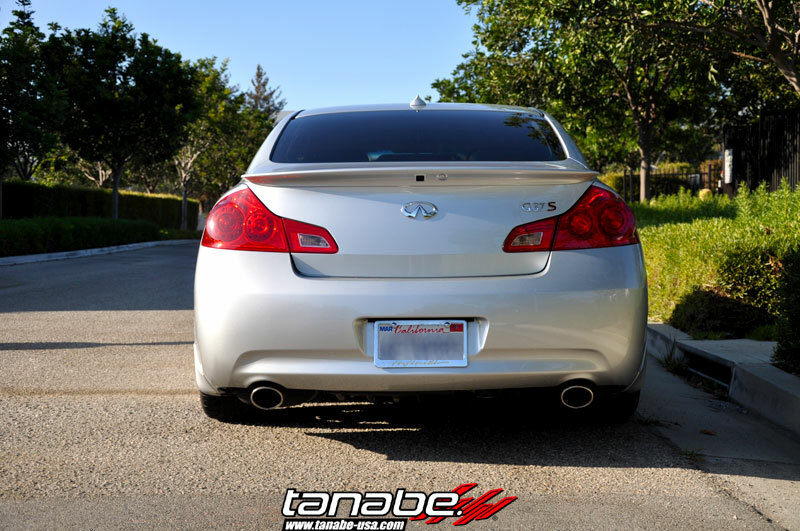 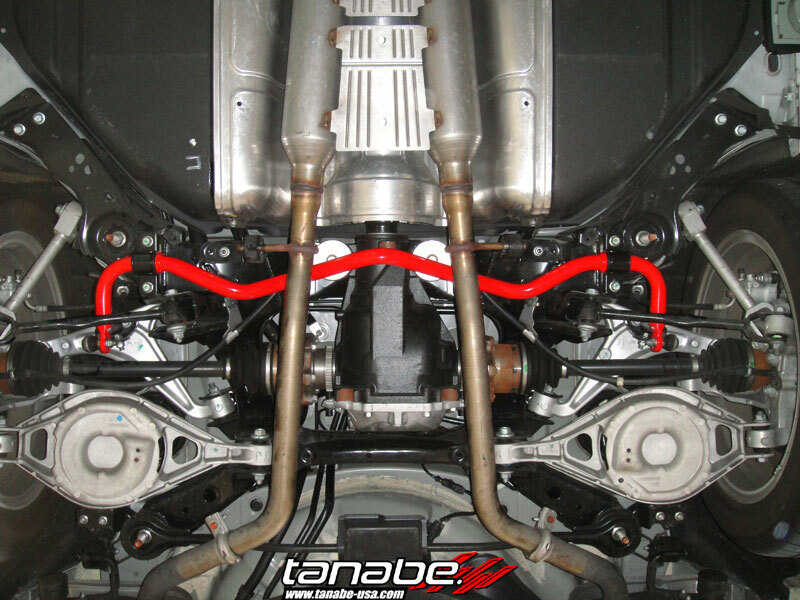 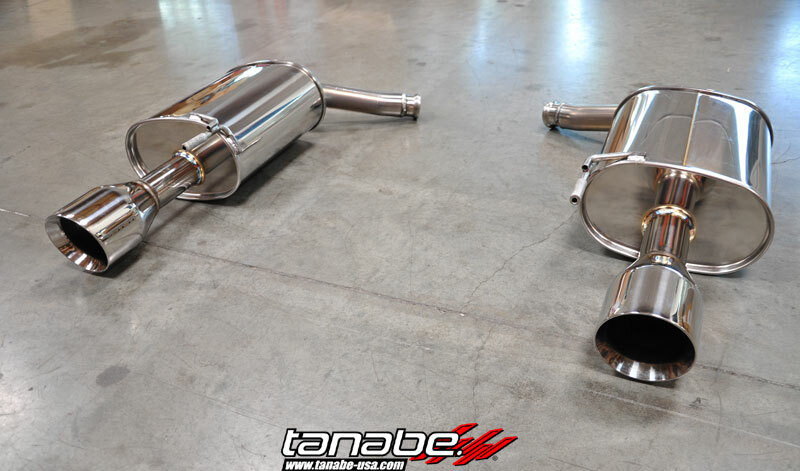 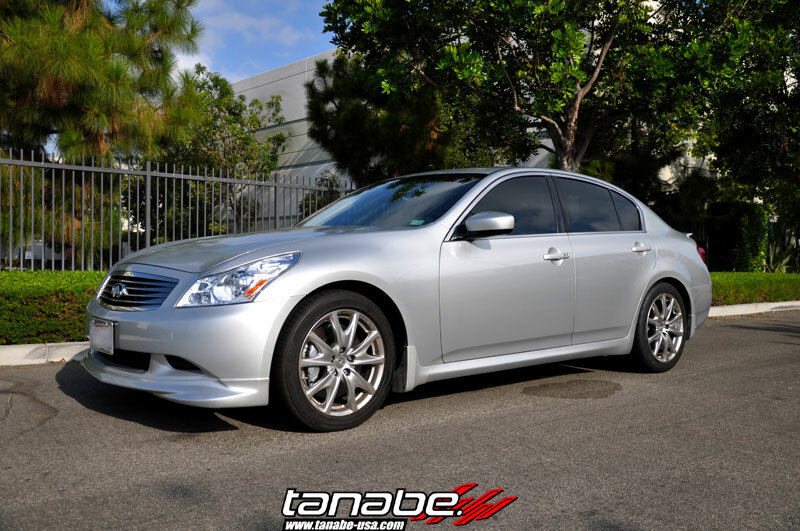 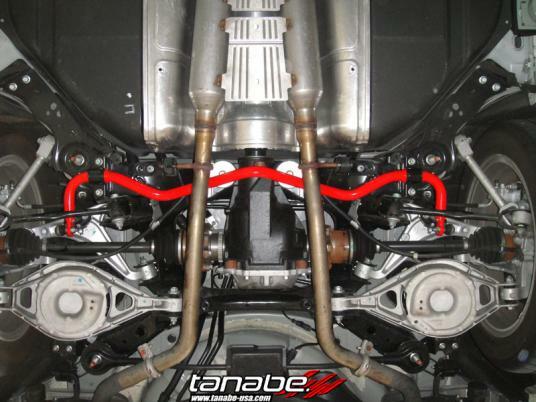 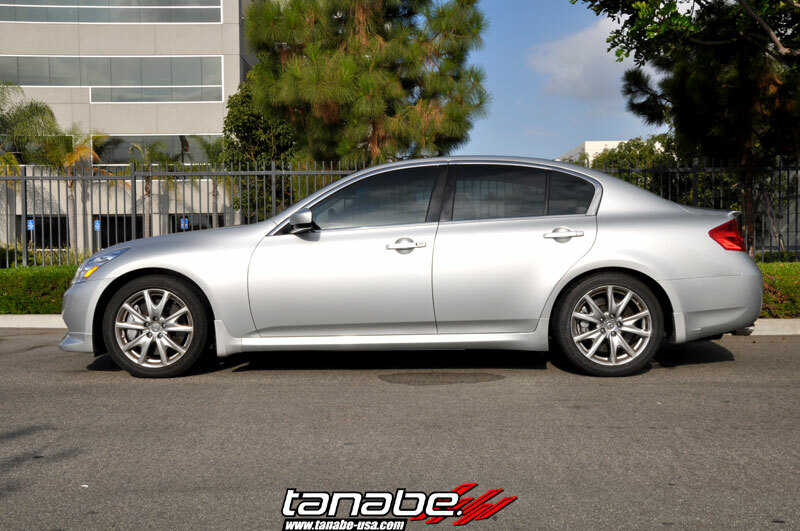 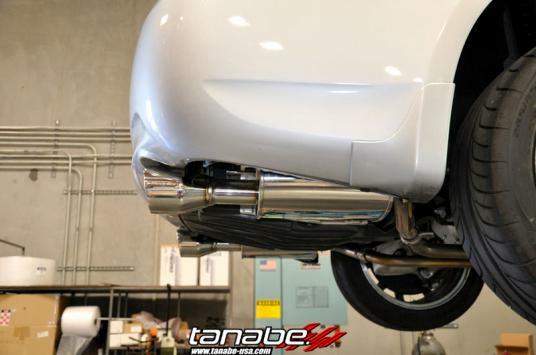 For this R&D session, we have also tested the Tanabe NF210 Springs onto this G37S. 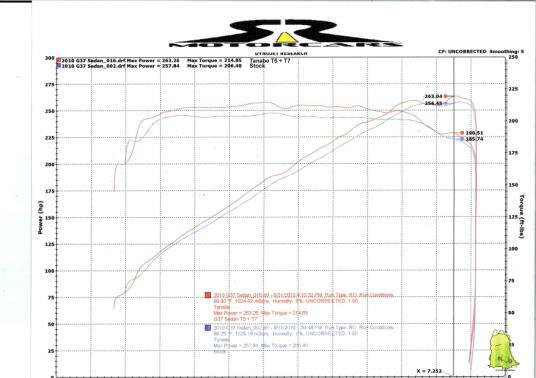 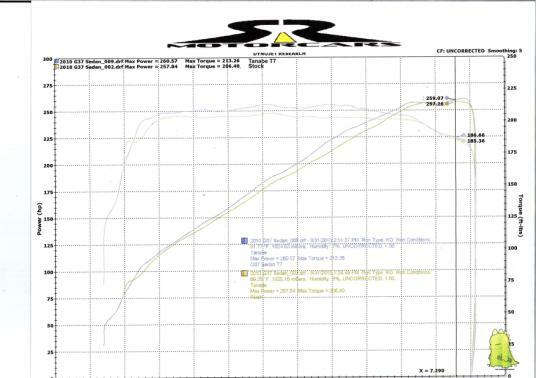 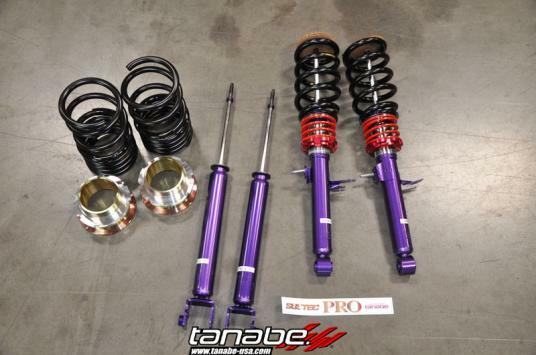 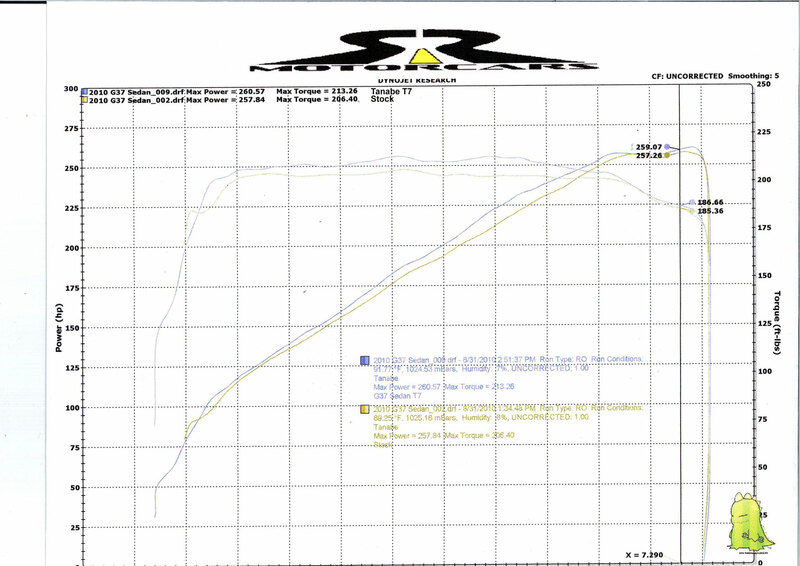 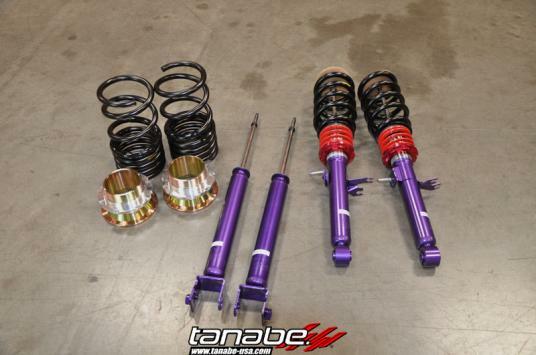 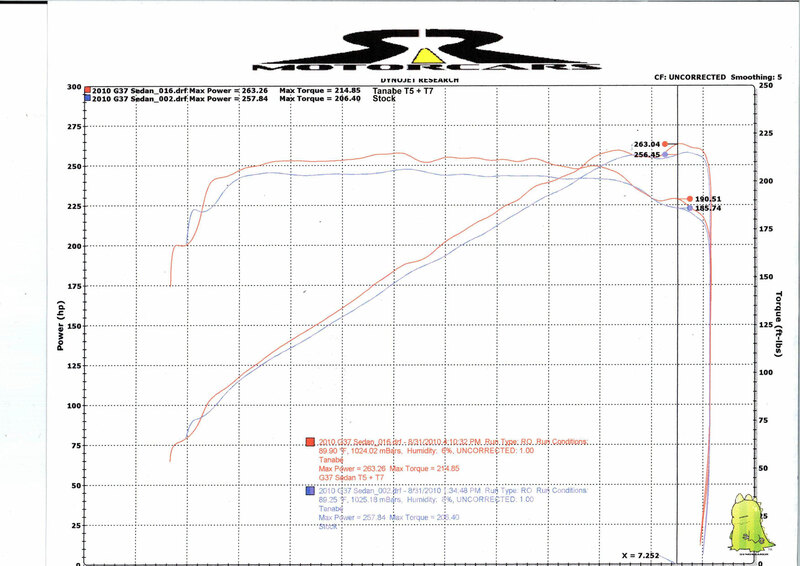 The following pictures will compare the OEM height of the G37 suspension with the S-0C coilovers. The coilovers will be shown at both the maximum height and the minimum height to show the full lowering potential of the S-0C coilovers.